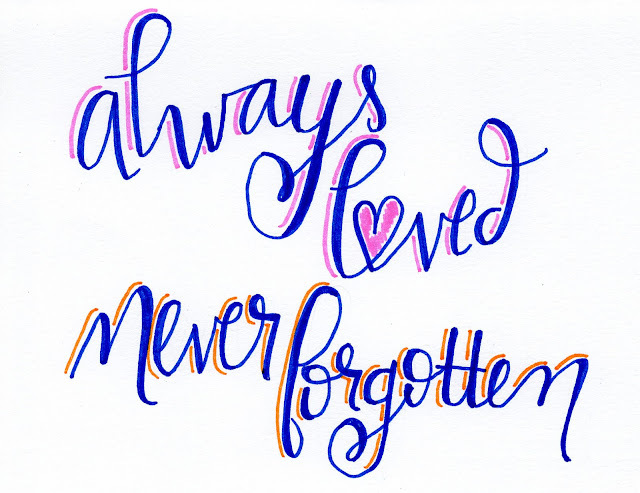 I haven't felt the pain of child loss. I haven't walked those roads of grief. I haven't felt the heartache and numbness that accompanies an empty crib. I haven't experienced the loss of life that I once carried within me. I can only empathize with the 1 in 4 women who have experienced their worst nightmare come true. A life taken too soon. A life no matter how small is still a life. 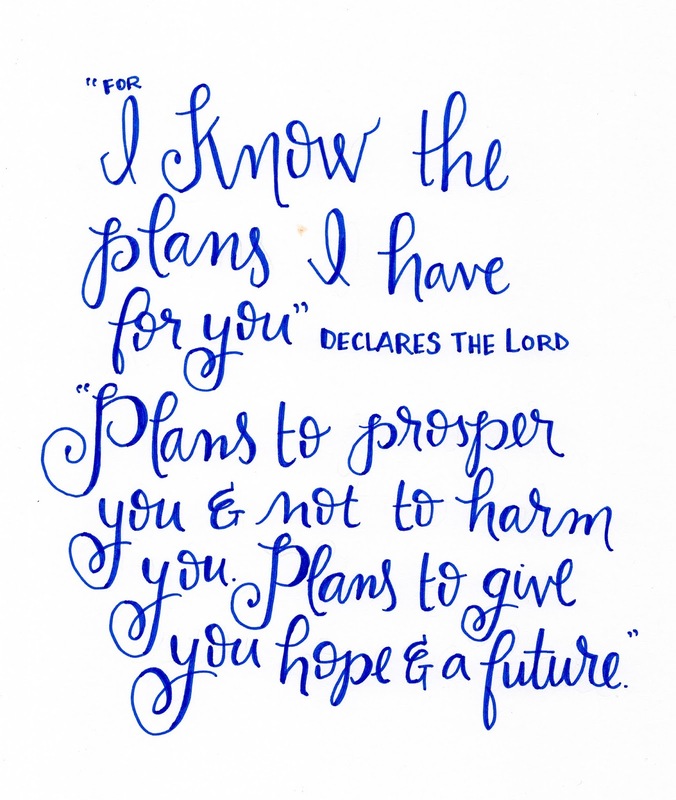 God's plan in the beginning was for us all to live in His perfect world. But the wages of sin is death. Thanks be to God for His grace and love. While walking in grief over the death of a child it may be hard to see God as a loving and compassionate God, but He is. 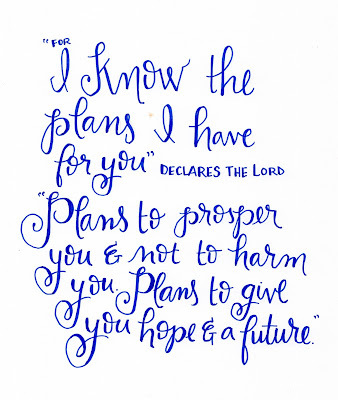 His plans are not our plans. His ways are not our ways. He is God and we are not. I do not have the answers. I will not begin to speculate why God chooses some to live on earth and others to leave before they are even born. I will not try to understand the heart of God because I would not even come close to doing so. But to sit by and do nothing or say nothing just doesn't feel right to me at this point. 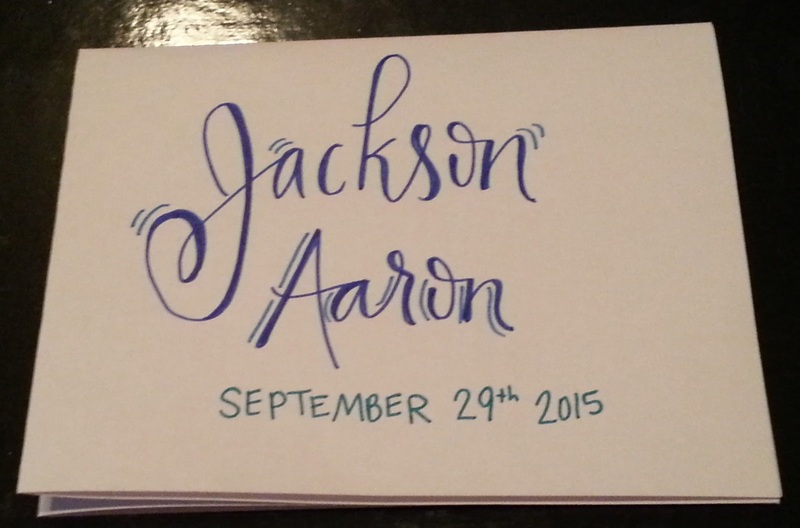 So, I am offering to anyone who would like, my hand lettering of their precious babies name. 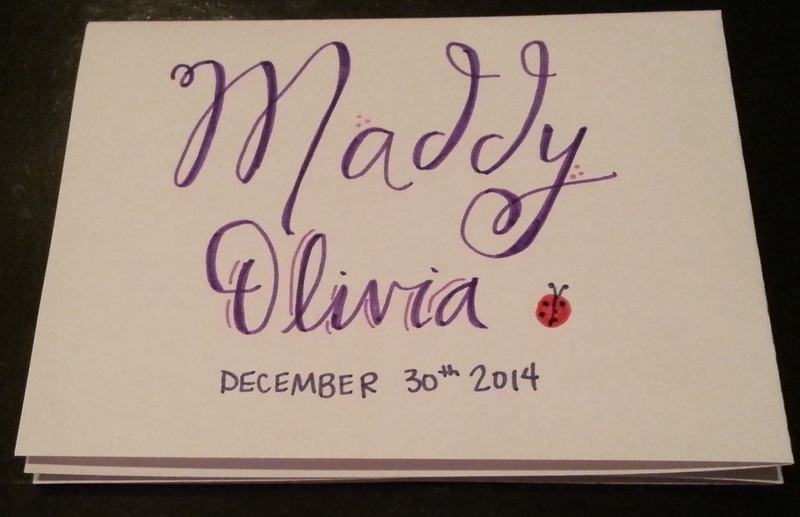 I will write their name on a 4x6 piece of card stock in any color you choose. If you didn't have a name picked out yet, just let me know what to write instead. 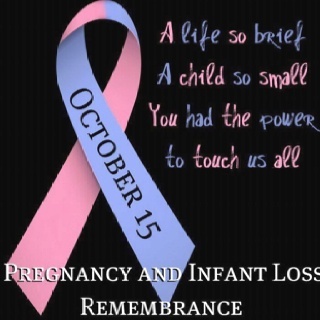 Let's remember those precious babies that died too soon. Please email me, Jamie, at purejoycreative at gmail dot com with the name and address of you or a loved one who has experienced this great loss. Also include the childs name to be written and any color preferences. Since I have no idea how many people will respond to this please allow 2-3 weeks for delivery. I will take names for a few days. If I find I have time/resources to do more I will post that information here. Please feel free to spread the word and include whomever you'd like in your email to me. I want these mamas to know that their little ones are remembered and loved. You are so awesome for doing this. I personally have not experienced this but when I see someone else that has my mommy heart just breaks! 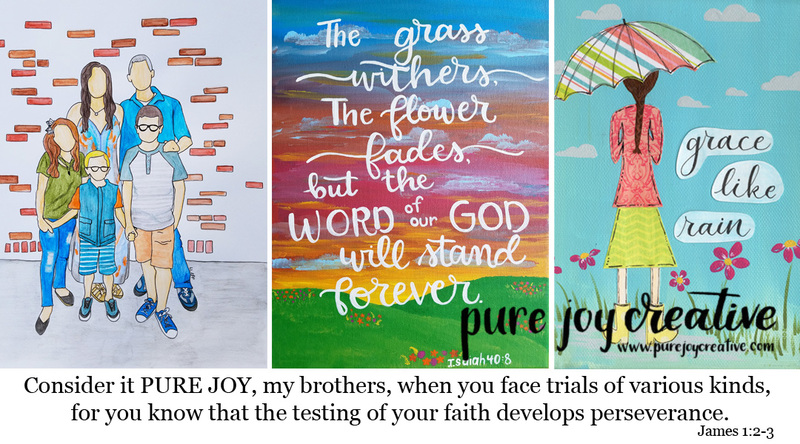 May God bless you over and over!